WILLEMSTAD - Unemployment has increased every year in the past four years. In 2017, the Central Bureau of Statistics (CBS) determined an unemployment rate of 14.1 percent, in absolute numbers more than 10 thousand people. The biggest increase in unemployment is in the age category of 25 to 34-year-olds. 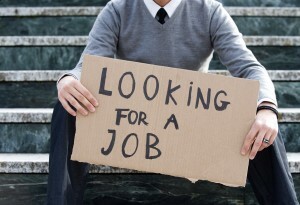 Unemployment in this age group rises above the average and is 18.8 percent. This was shown by a recent presentation of data from the Labor Force Survey.